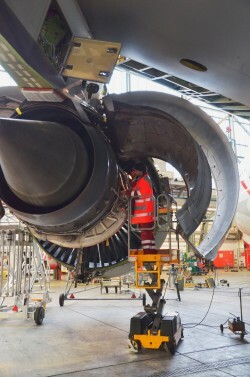 With more than 55 years of experience, CTI Systems is one of the world’s leading suppliers in the aircraft MRO sector. 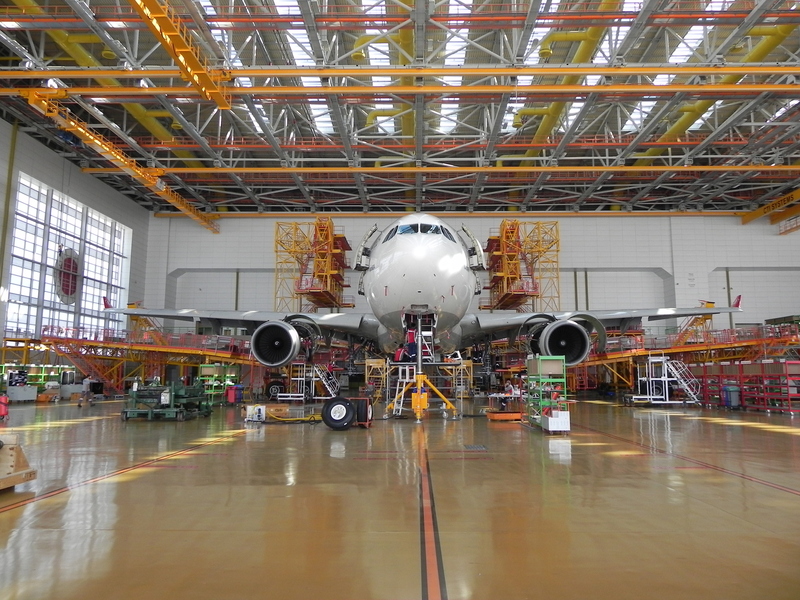 CTI Systems’s aircraft manufacturing, painting, maintenance, repair and overhaul systems are in successful operation at major aircraft manufacturers, airlines and aircraft MRO companies throughout the world, e.g. Telescopic work platforms, so called teleplatforms, were invented and patented by CTI Systems for quick access to upper aircraft work areas. 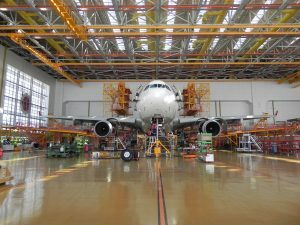 Developed for service on aircraft, teleplatform application in aircraft hangars and manufacturing facilities improves and facilitates performance of aircraft manufacturing, painting, aircraft light/line maintenance, repair and overhaul. Aircraft docking systems are composed of platforms being arranged around the aircraft – either ground supported or roof-suspended. Simultaneous access to relevant aircraft work areas is thus enabled always considering aircraft dimensions and safest work conditions for the personnel. 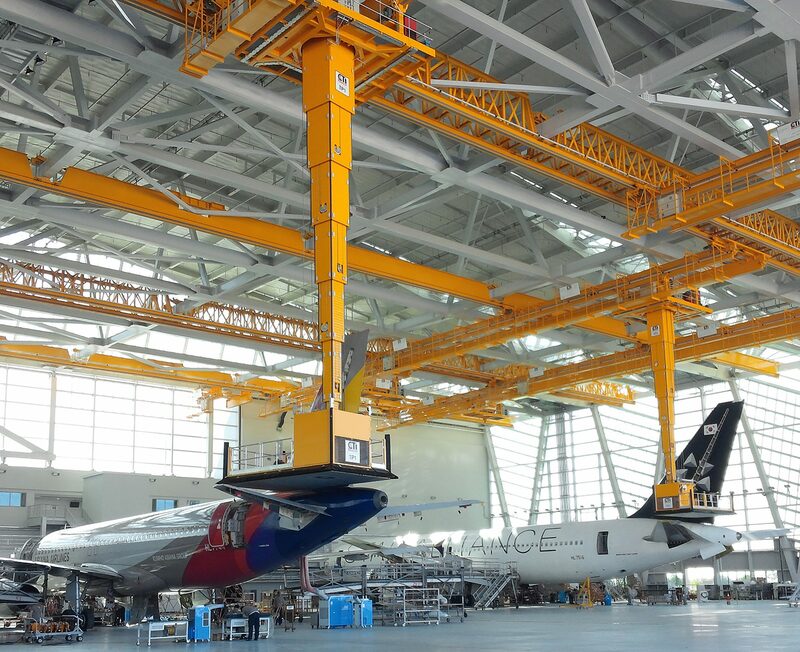 All components to be maintained can be accessed at the same time by usage of aircraft docking systems, i.e. the aircraft service will be performed within shortest possible downtime. CTI Systems offers aircraft docks for aircraft types on wheels or on jacks for dedicated types or any aircraft fleet mix for maintenance, repair and overhaul. Aircraft docking systems for painting, final assembly and conversion complete CTI Systems’s aircraft dock systems scope. Either attached on roof supported or floor mounted gantry design, the customized systems allow transfer of engine components or the completed assembly. Both design variants can provide either manual or semi-automated operation. An efficient production process is highly influenced by the optimal material flow. 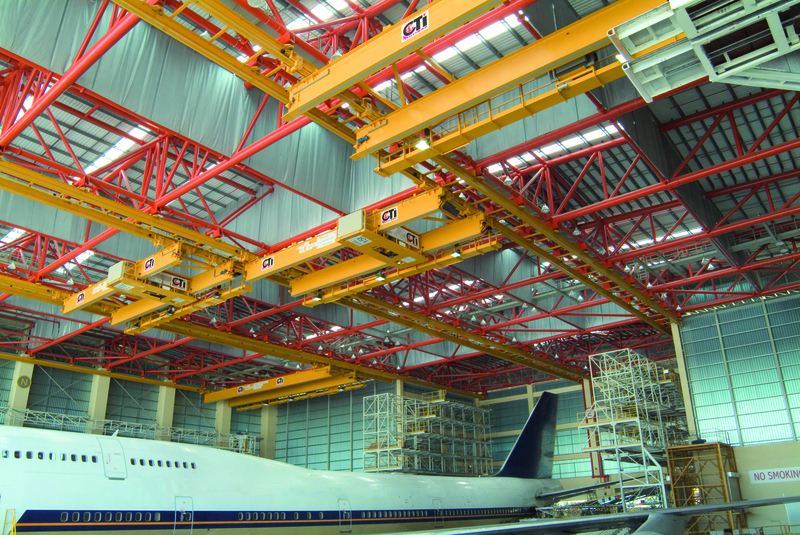 Overhead crane systems are often the best means of transportation for various handling requirements. CTI Systems’s overhead cranes solve even the most complex material handling tasks in a cost- efficient way. CTI Systems offers a great variety of cranes all of which are available in manual, semi-or full-automated modes, e.g. CTI Systems overhead crane systems grant custom-made solutions supporting any individual task and being specifically designed for heavy loads, bulky goods. 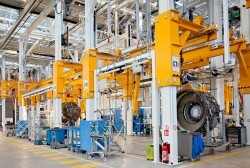 The CTI Systems overhead cranes can also perform the most sensitive handling tasks. 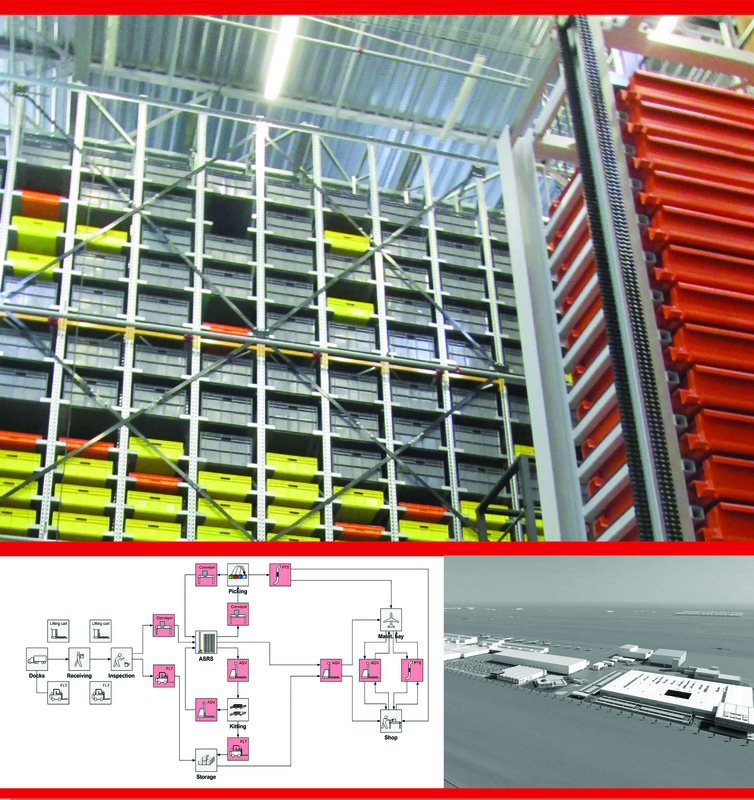 CTI Systems Spare Part Supply Chain Solutions, granting complete material handling and tracing throughout MRO centers. Small parts warehouse and tailor made storage solutions for hazmats, bulky goods like carpets, sheet metals, pre-assembled MLG’s, fan cowls, etc. 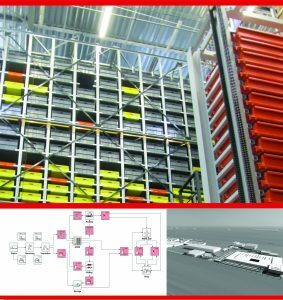 The entire production line will be under control of the CTI Systems own developed management system MFC (Material Flow Control) with gateway to the client’s ERP (Enterprise Resource Planning).